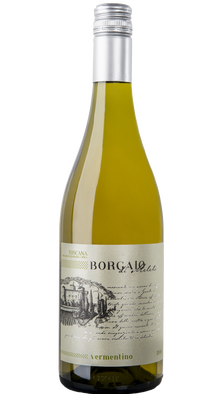 The origins of Vermentino are uncertain although it is believed to have its roots in Spain. It was then brought to various regions of France in the Languedoc-Roussillon (where it is known as Malvoisie Précoce d'Espagne or Malvoisie à Gros Grains), in Corsica (where it is the most cultivated white grape) and in Tuscany (mainly in the central and coastal areas). 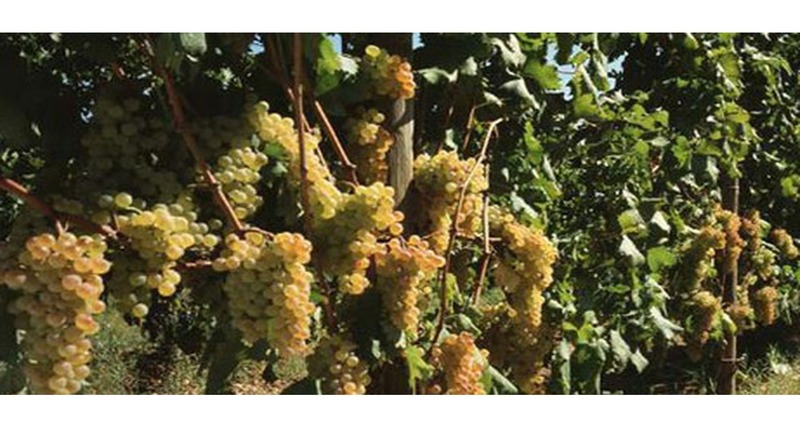 At Castello di Meleto Vermentino has acquired varietal characteristics that make it clearly distinguishable from that grown in Liguria or Sardegna.